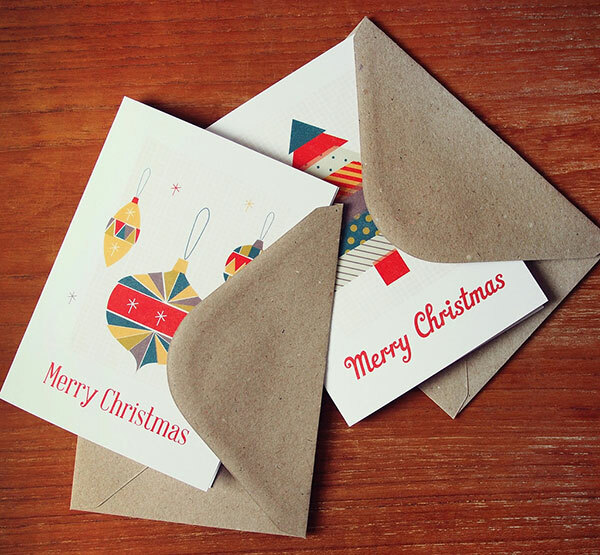 Christmas is the most celebrated event across the globe. 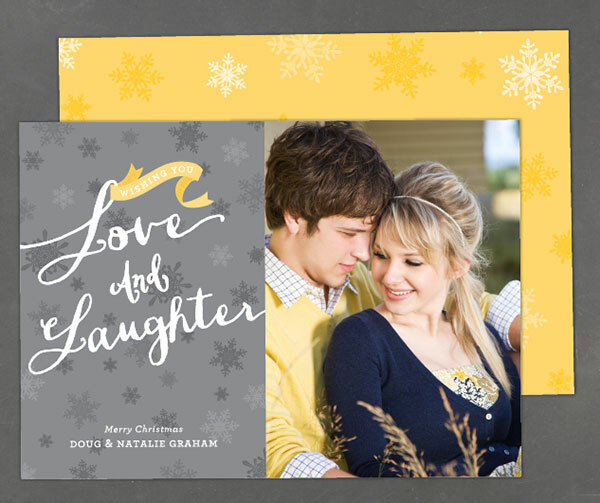 The Christian community makes great feasts on this big day, when gatherings are invited under the one roof around the furnace, loads of BBQ’s, mist and fog in the air, snow on the ground, excitement doubled up, Christmas décor on its maximum, people fantastically dressed up, huge laughter, glittery joys and epic fun are the few glimpses of Christmas. 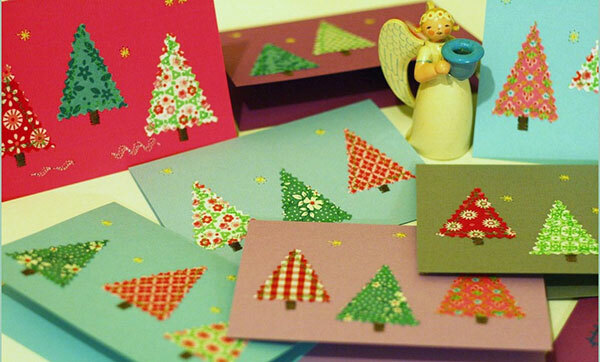 December 25th is the real day for which the preparation gets started months ago. 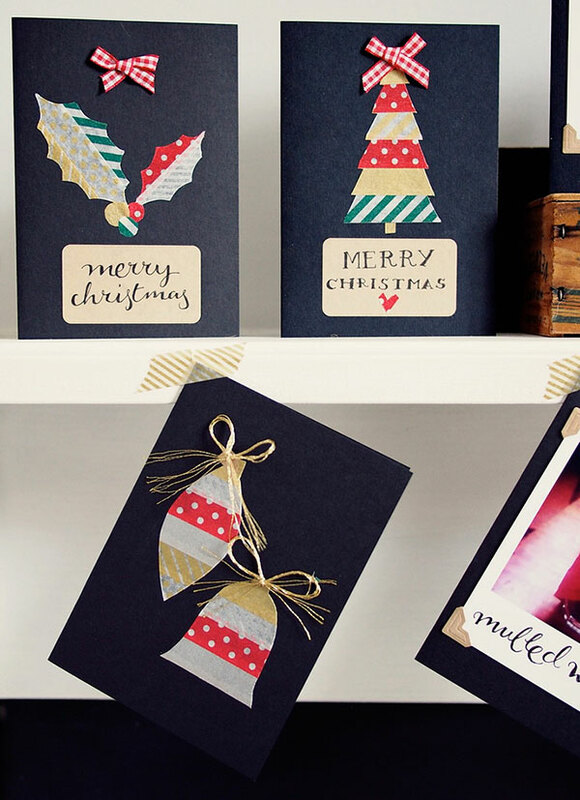 Malls and marts are containing plethora of Christmas goodies to offer on cheaper prices so more than many people can purchase them and avail the opportunity of buying stuff for Christmas grandly. 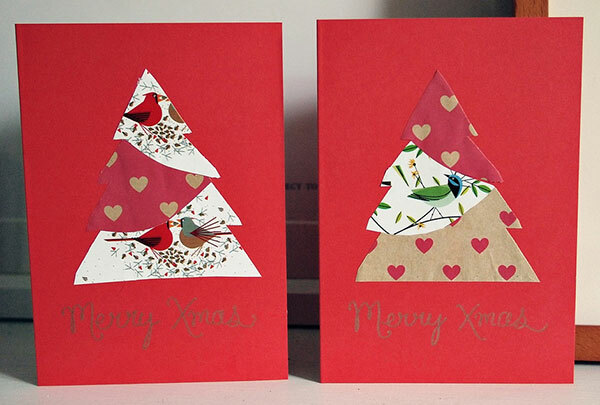 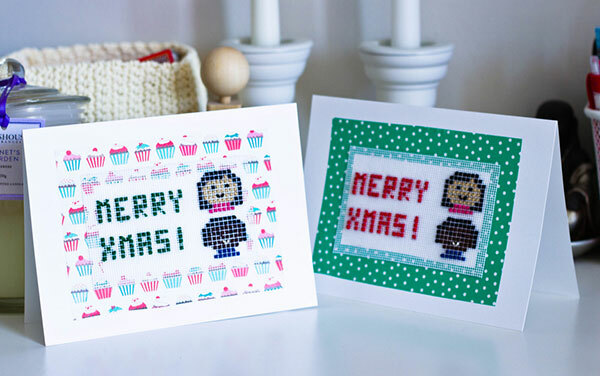 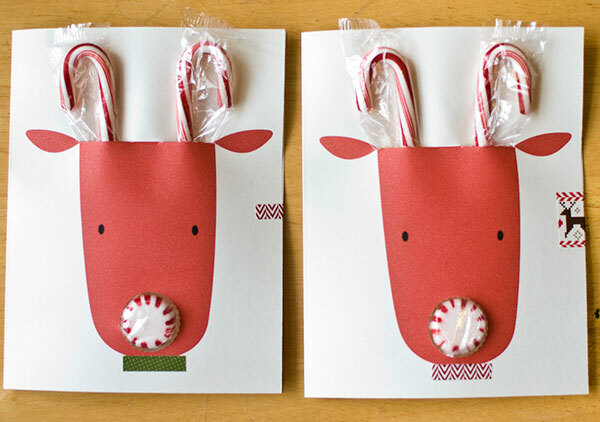 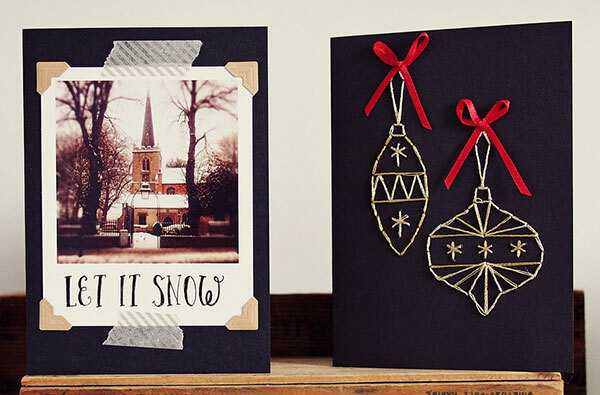 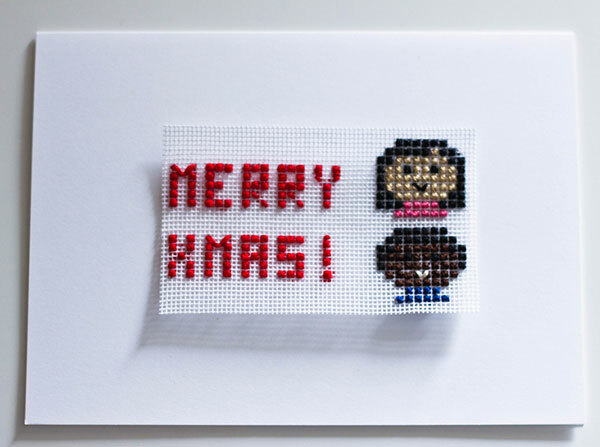 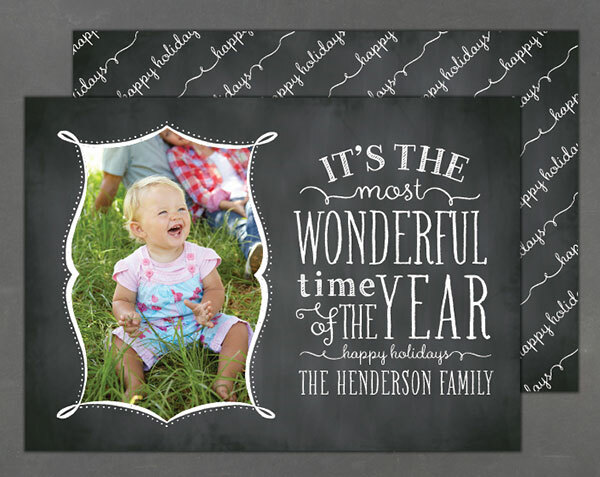 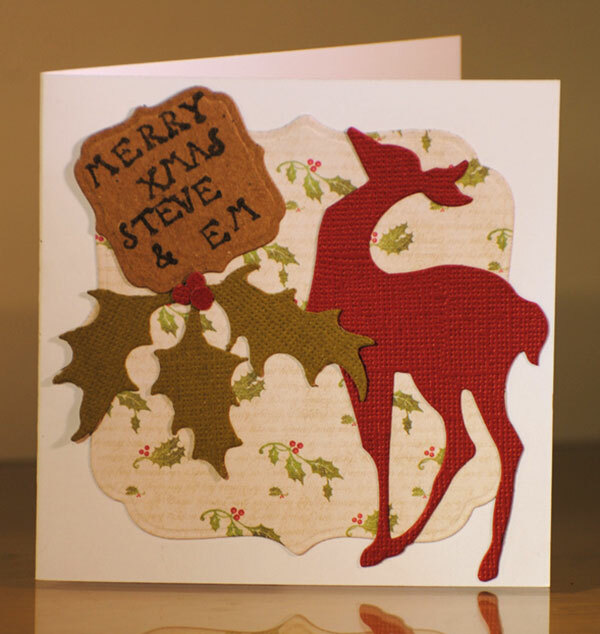 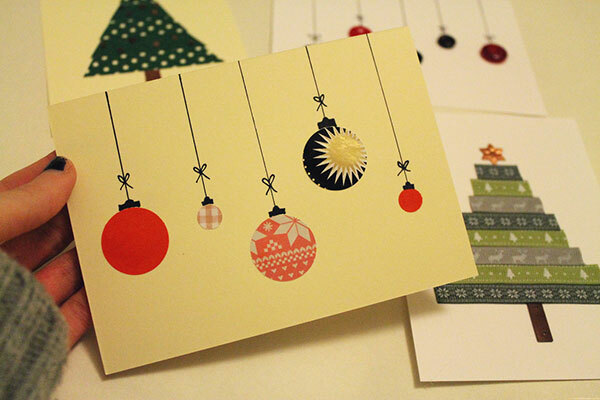 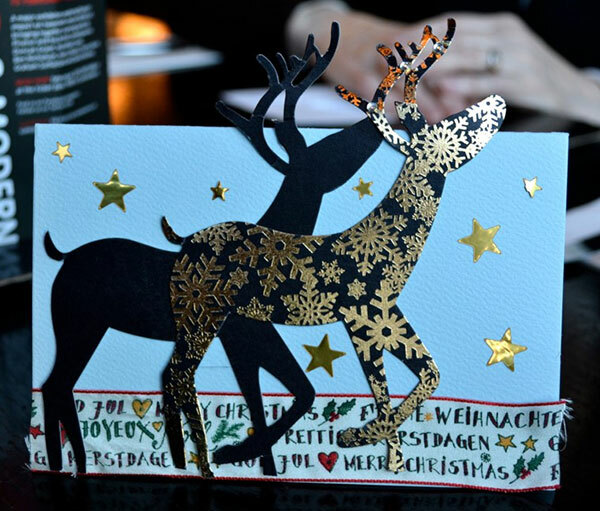 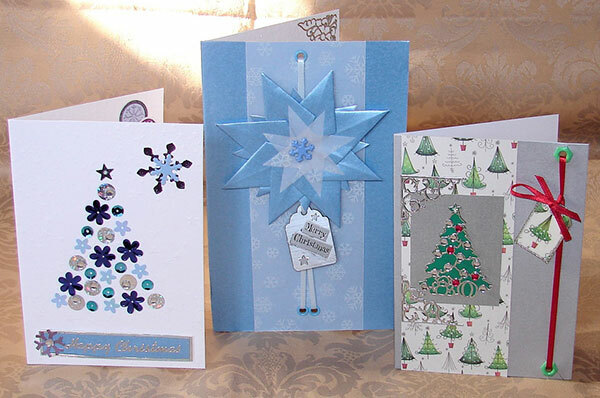 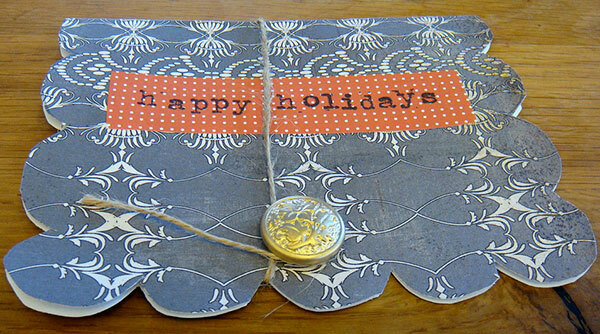 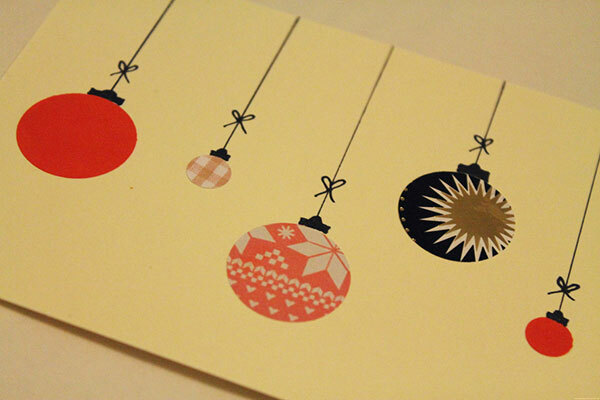 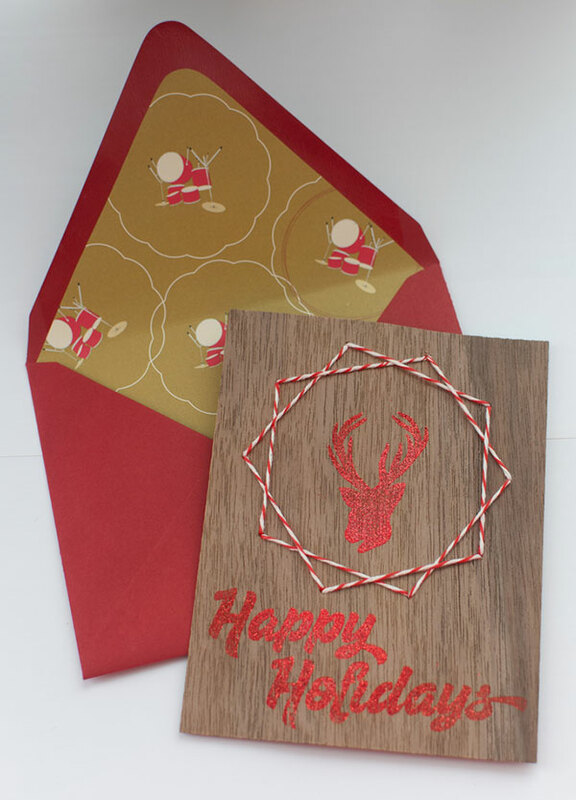 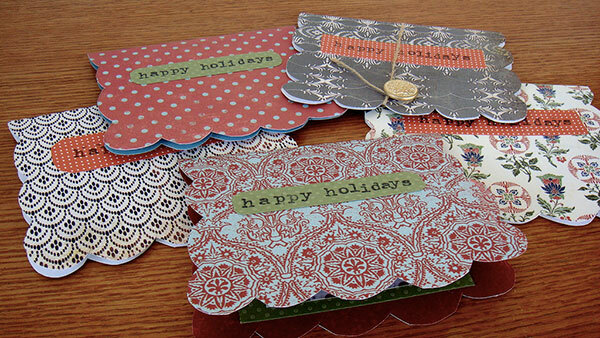 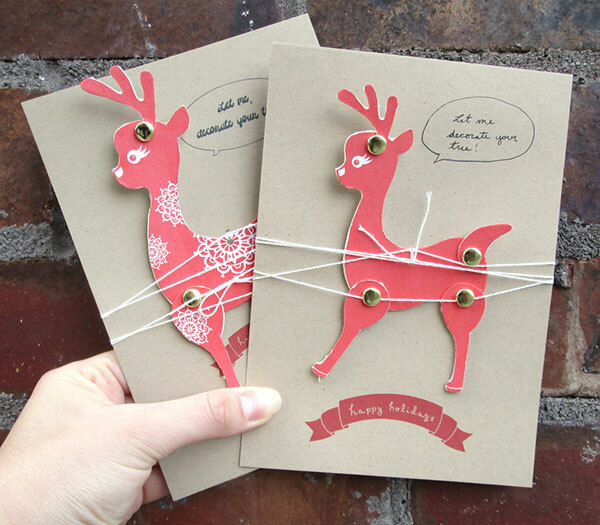 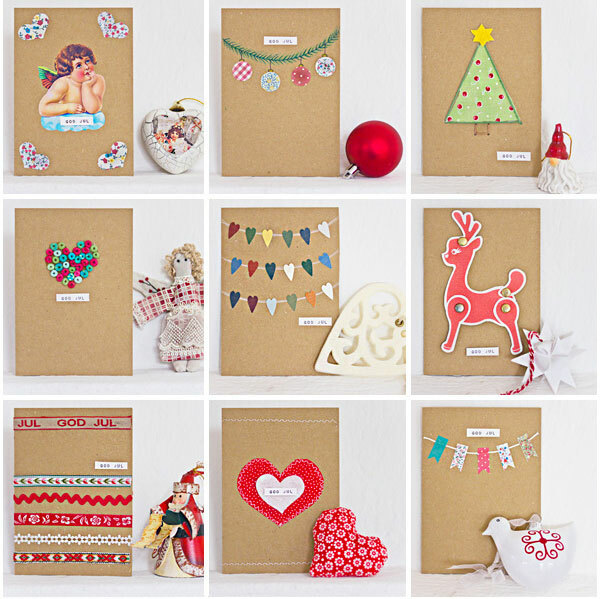 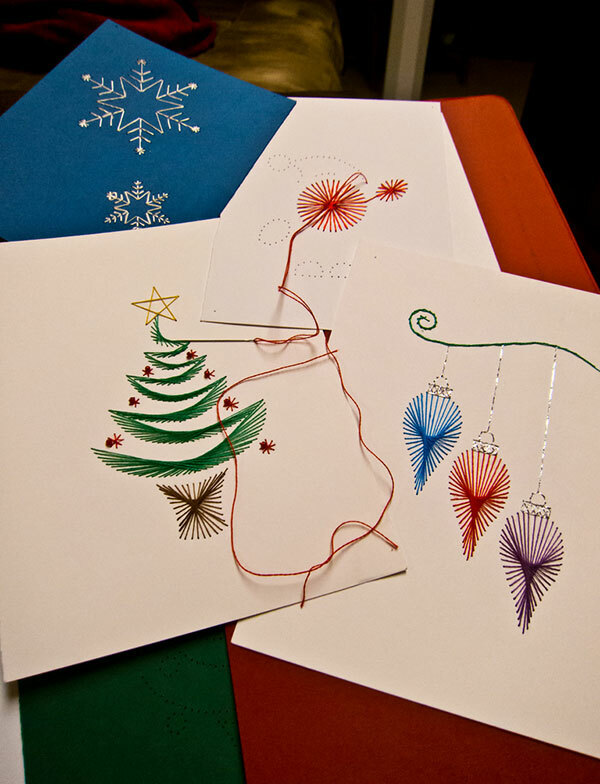 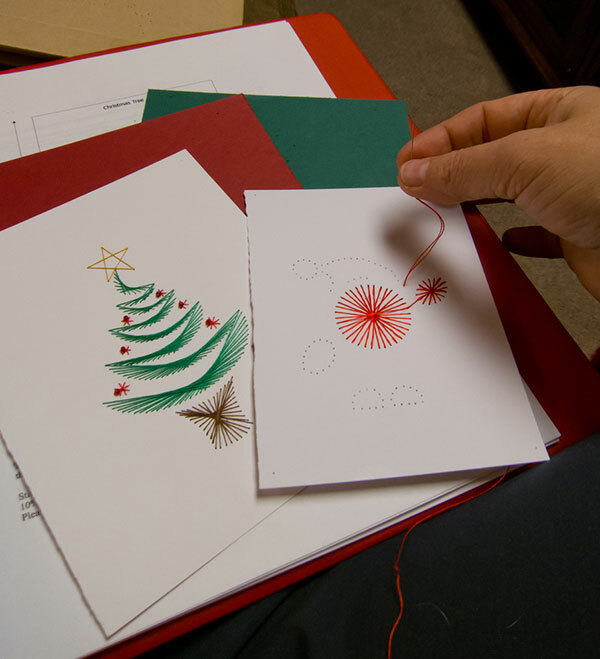 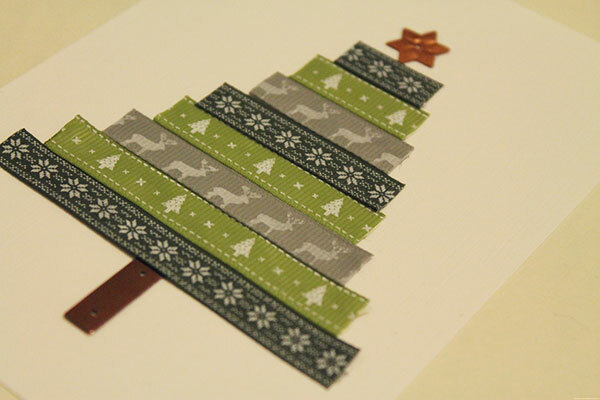 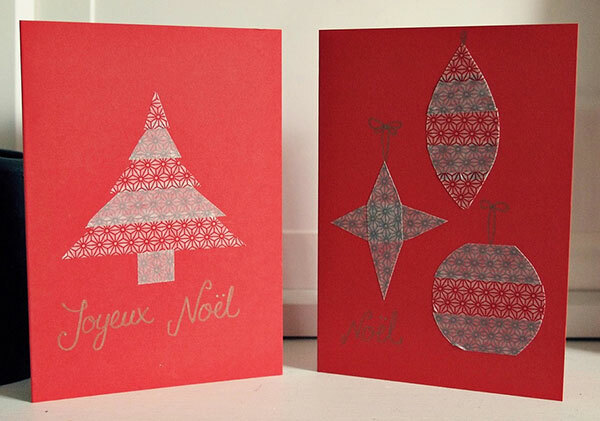 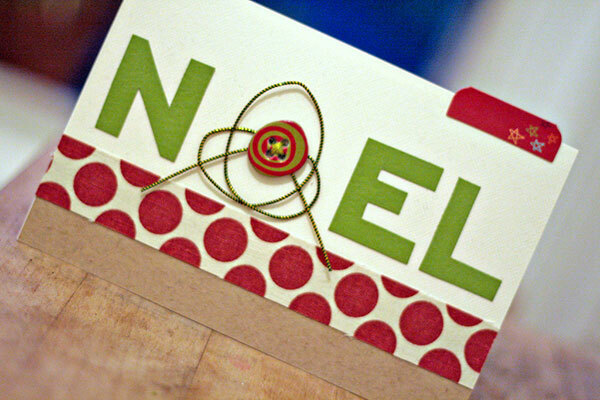 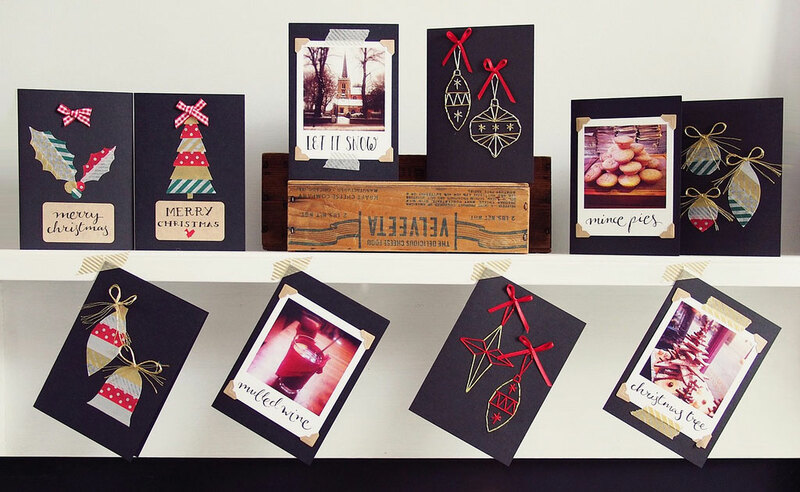 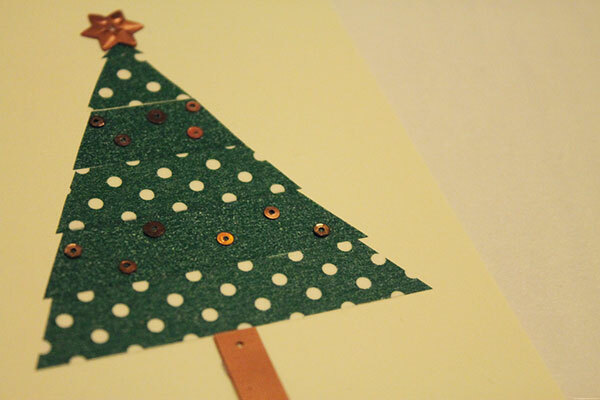 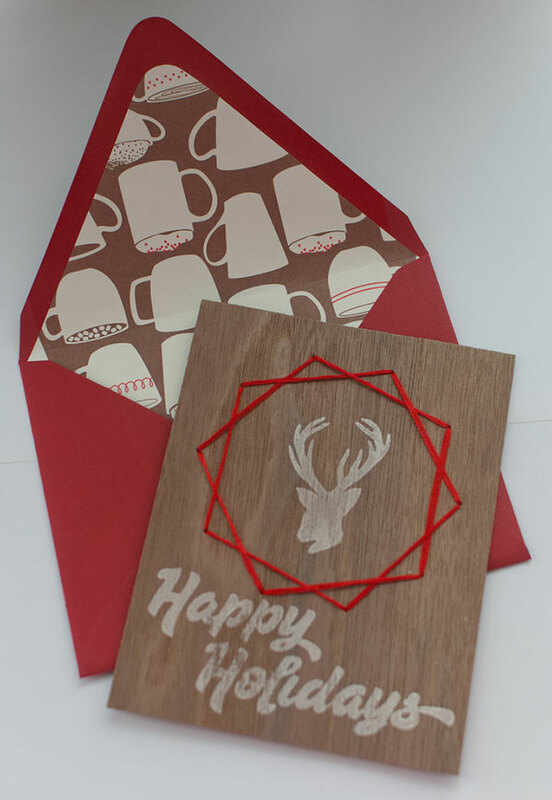 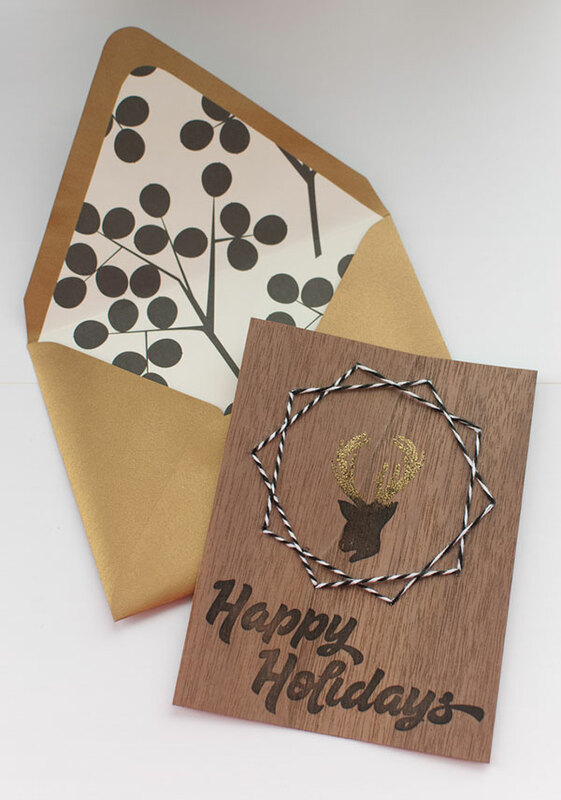 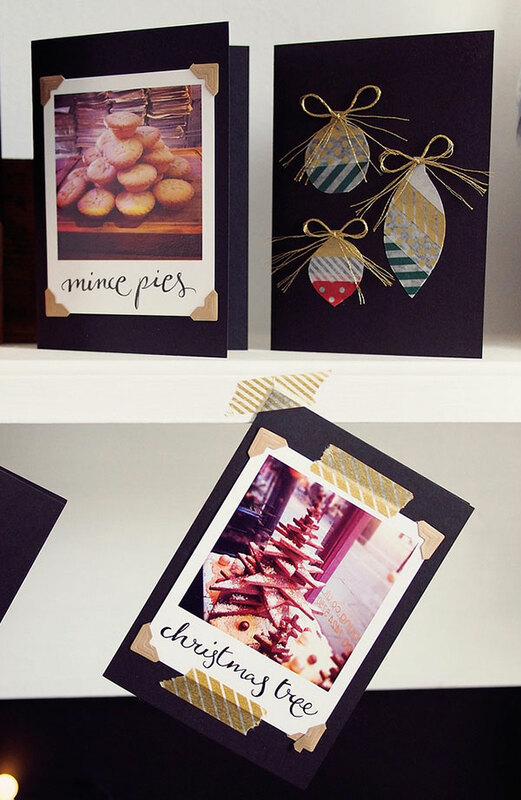 I am providing you a little assistance today with 50+ beautiful DIY & homemade Christmas card ideas for 2013. 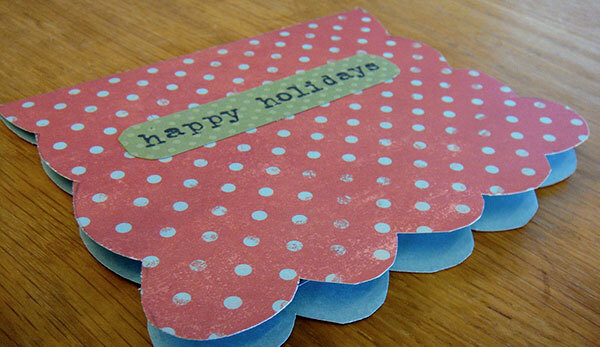 Greeting cards are the best way to remind our loved ones, they are special and vital in our lives. 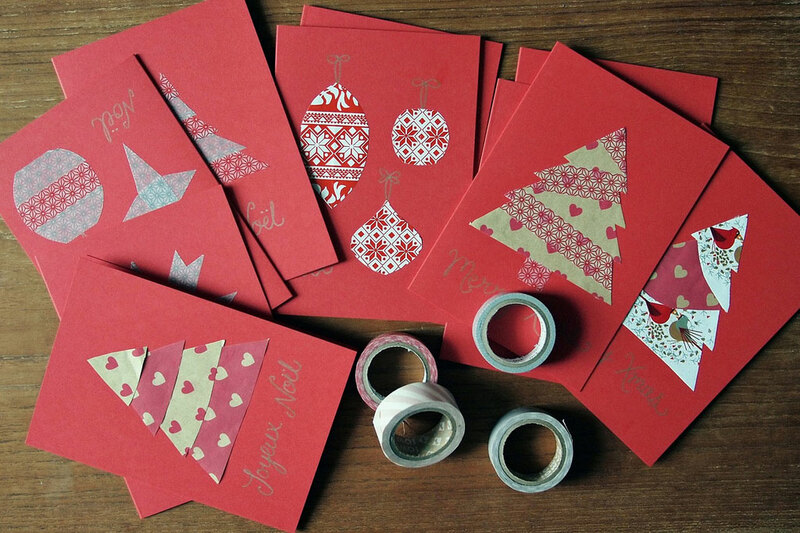 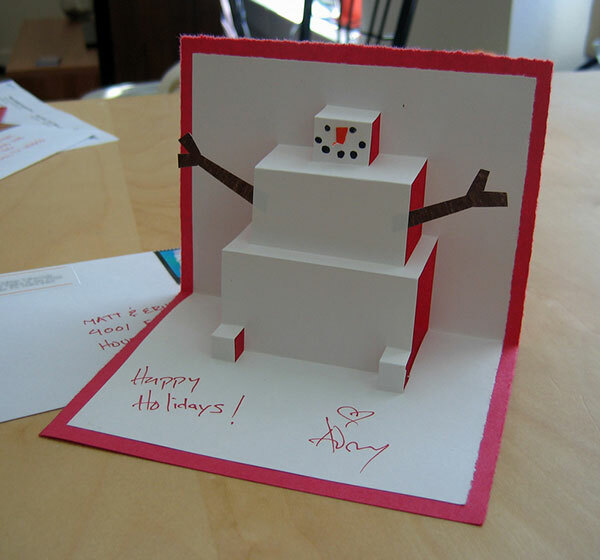 Make your own Christmas greeting cards to present them to your dear ones on Christmas day or post them right away before the Christmas Eve comes. 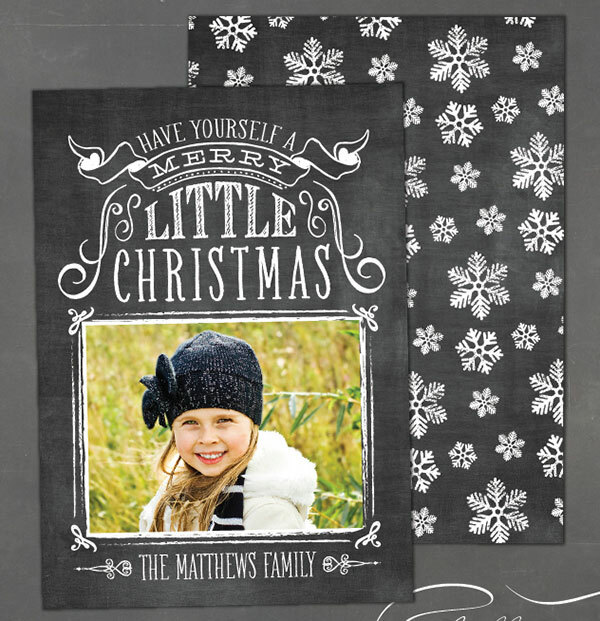 This collection includes beautiful insinuation of Christmas trees, Santa Claus, snowflakes, reindeers, jingle bells, baubles, snowman and much more than that. 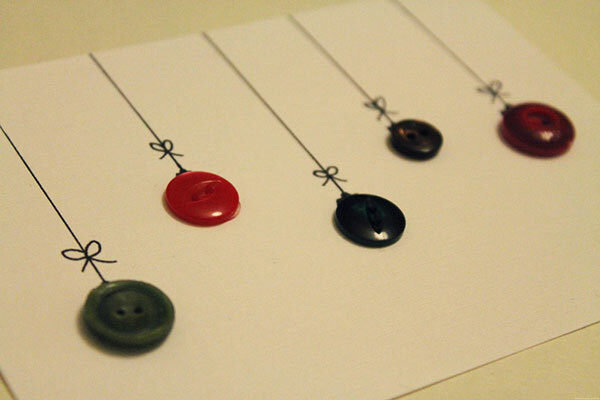 Scroll down to seek ideas. 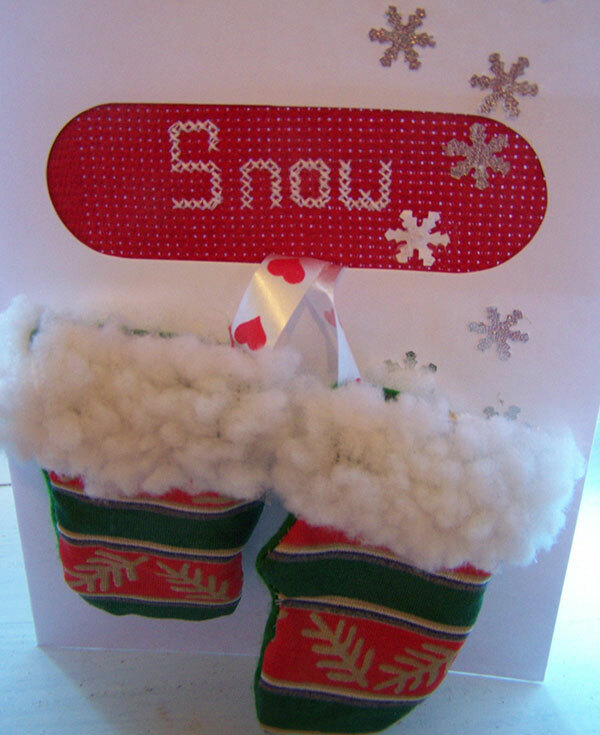 Have a lovely and war winter ahead!